LoRaWAN™ offers a strong value proposition to the utilities market with the flexibility to deploy and/or leverage private and public networks in a cost-efficient manner, along with interoperability at the network and device levels. 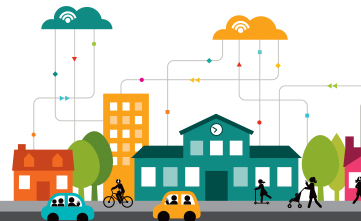 Municipalities are embracing smart city technologies and Internet of Things (IoT) solutions to provide better services for citizens. 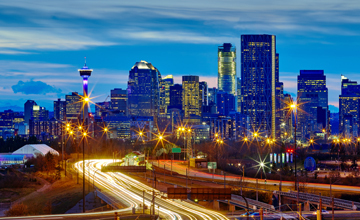 The City of Calgary has evolved into one of the most innovative cities in Canada. Smart city technology is changing the way cities, governments and citizens interact, and LoRa Technology is enabling these solutions. 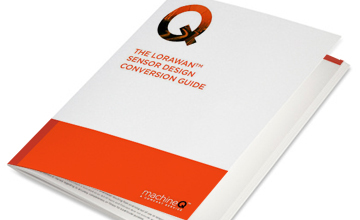 The LoRaWAN™ open standard, offered by the LoRa Alliance™, enables long range, low power sensors to connect to gateways throughout the world. 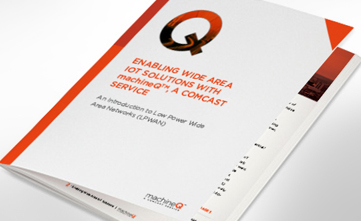 Comcast's machineQ™ is a Network-as-a-Service (NaaS) for the LPWAN powered by LoRa Technology and built specifically for IoT, offering many advantages and benefits for IoT applications. 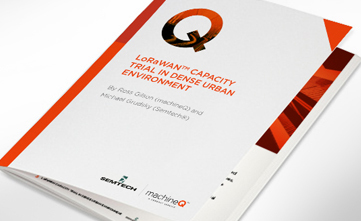 machineQ™ and Semtech conducted a study and found that a full-scale LoRa deployment in a dense urban environment outperformed its expectations, and could handle more than its expected number of packets/day. machineQ™ is a secure, scalable, cloud-based IoT enablement platform offering fully integrated gateway and device management, monitoring, and services for the enterprise. Learn more about LoRaWAN for IoT. A network of 10,000 electricity meters equipped with LoRa was rolled out in Germany to test sensor and gateway efficiency and determine data capacity. 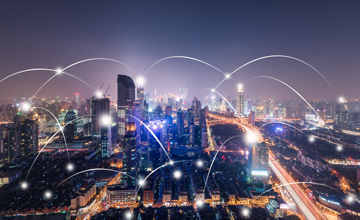 As cities move toward increased efficiency, Smart City technologies, like LoRa IoT solutions, can provide new solutions for improved city services. 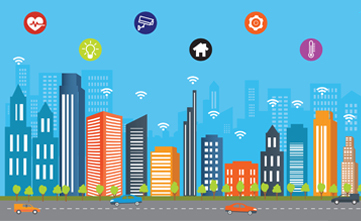 Low cost IoT networks are the cornerstone of a Smart City program. Commercial real estate (CRE) is shifting to a software and services business. 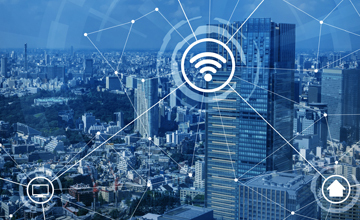 LoRa IoT solutions offer a number of unique use cases for smart buildings; from smart metering to predictive analytics for maintenance. A scalable and low cost IoT solution can be the foundation for improving supply chain and logistics management. LoRa-based devices offer the flexibility that companies and organizations need. 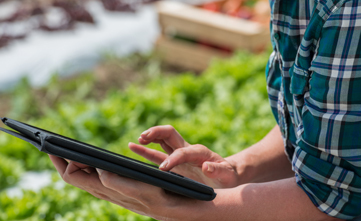 By leveraging LoRa Technology and LoRaWAN, farmers can deploy a low-cost IoT solution to maximize crop growth, efficiency and profits. The open ecosystem approach for LoRaWAN creates flexibility for service providers and enables a variety of business models to flourish. LoRa Alliance members are already delivering LoRaWAN-based IoT services for a wide range of segments. 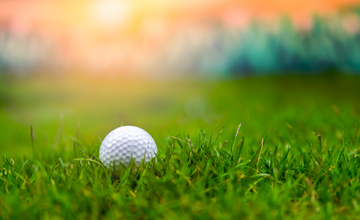 Shaganappi Point Golf Course in the City of Calgary utilizes LoRa Technology to track pace of play and improve operational efficiencies. 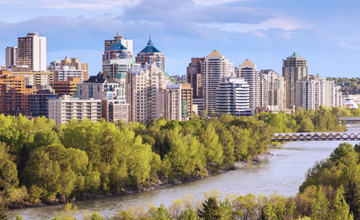 The Urban Alliance, a partnership between the City of Calgary and the University of Calgary, utilizes LoRa Technology to monitor and characterize sound. 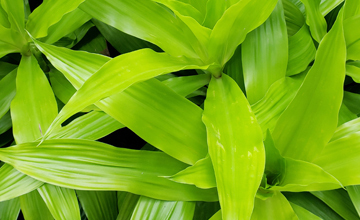 The Smart City of Calgary's Devonian Gardens leverages LoRa Technology to maintain acres of plants in an indoor botanical garden. 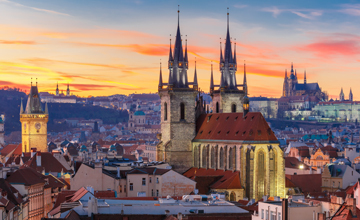 Czech Radiocommunications’ nationwide LoRaWAN-based network enables smart metering applications and covers 75% of the Czech Republic. 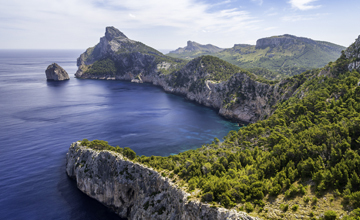 LoRaWAN-based smart island network from IOTLABS enables sustainable solutions, and has dropped the island’s water usage rates 25%. Apana's LoRa-based smart water leakage detection solution enables global corporations, like Costco, to track water usage in real time. 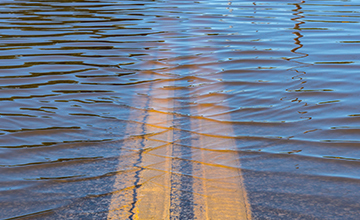 Green Stream Technologies' LoRa-based end-to-end flood monitoring solution is designed using commercial, off-the-shelf ultrasonic sensors. 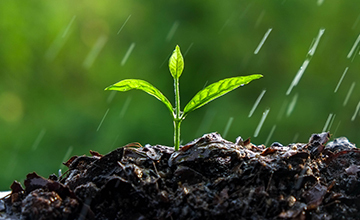 Sensoterra's LoRa-based soil moisture monitoring solution offers farmers scale and operational visibility into soil irrigation. 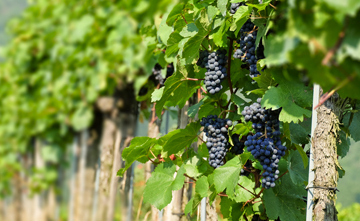 Vinduino's smart irrigation solution with Semtech’s LoRa Technology enables vineyards to monitor and manage soil moisture. Transforming a conventional storage bottle or tank into a smart device, LoRa-enabled sensors from Butano 24 can detect a bottle’s state of fill. 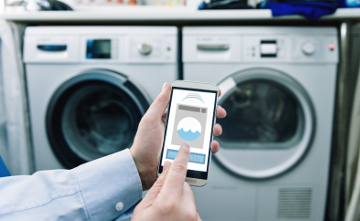 With a LoRa-enabled smart water solution from Eddy Home, homes and buildings can monitor and manage their water usage and avoid moisture damage. 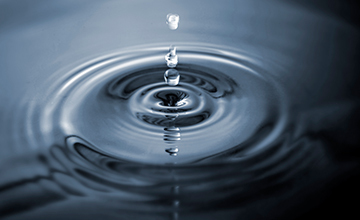 Water is a scarce resource and its conservation is important. 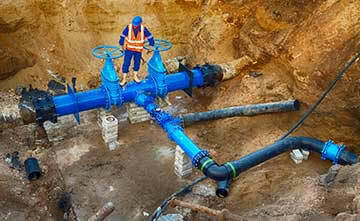 Water leakage and meter reading represent the two biggest operational costs for water utilities. 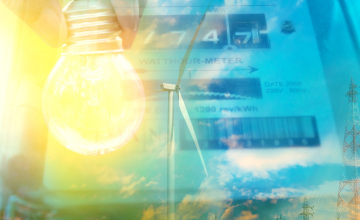 With LoRa Technology, utility companies can reduce their operational costs. 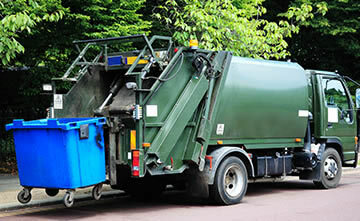 Waste collection is usually performed on a schedule regardless of whether they are full or not. Cities using LoRa Technology reduce operational costs, streamline collection routes and optimize the location of bins. With LoRa Technology, smart homes and buildings can monitor and manage their water usage and avoid moisture damage. 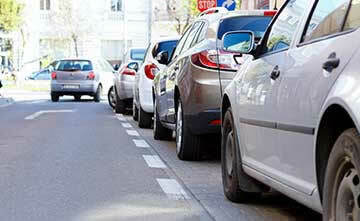 LoRa Technology and CivicSmart offer the most advanced and affordable solutions for smart parking. 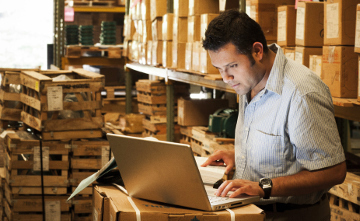 Keeping track of shipments is a large undertaking, especially for fragile items. 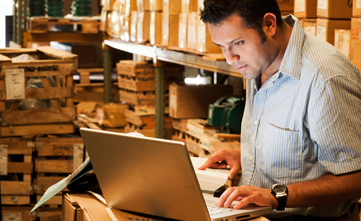 A sensor solution with LoRa Technology can determine the necessary data to confirm shipment quality to its final location. Nearly three million Americans live within 10 miles of an operating nuclear power plant. 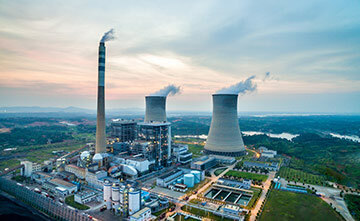 Implementing radiation leak detection is critical in communities to improve safety; LoRa Technology's reliability, long battery life, and ease of deployment make it the solution of choice. Predictive maintenance solutions using LoRa Technology collects equipment operational and environmental data, and identifies anomalies, schedules maintenance, and can save in maintenance costs. 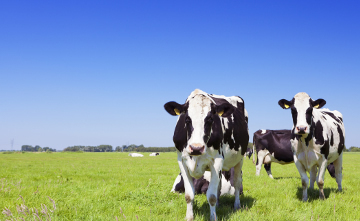 Implementing a LoRa-based precision farming solution comprised of sensors and gateways can help farmers improve crop yields, animal health and farm operations. 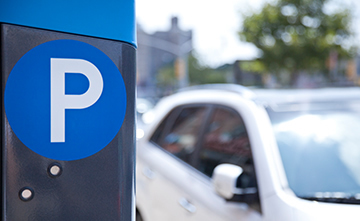 PNI Sensor Corporation's solution with Semtech's LoRa Technology enables the optimal management of parking resources over public or private networks. 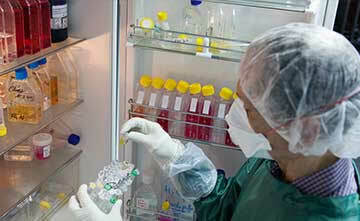 Medical refrigerators hold medications, vaccines and blood that are costly or difficult to replace. 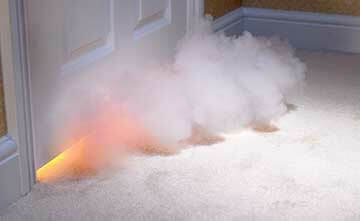 Losing power or altering temperatures can compromise refrigerator contents. 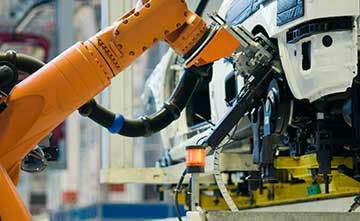 A smart monitoring solution with LoRa Technology can minimize risk and prevent costly losses. A LoRa-enabled tracking system from Maxtrack can prevent theft and tampering while allowing the flow of goods and services to continue. 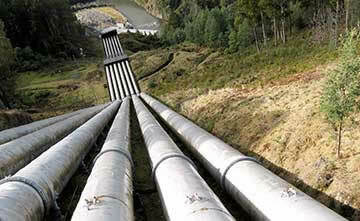 Leaks in water, gas or chemical pipelines pose economic loss and environmental concerns. LoRa Technology provides the network coverage and the long battery life needed in smart liquid presence detection systems. 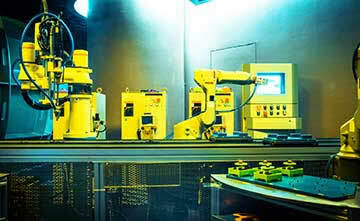 Temperature monitoring is crucial to industrial production processes. An undetected anomaly could cost millions. With an industrial temperature monitoring system based on LoRa Technology, the production process can be tightly controlled. Indoor air pollutants may be 5x higher than outdoors, making the monitoring of indoor air quality important for good health. 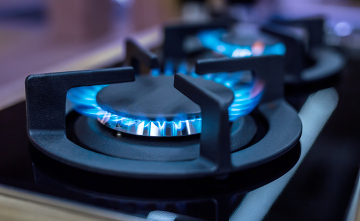 LoRa Technology is being used for indoor air quality monitoring, including watching carbon monoxide levels. 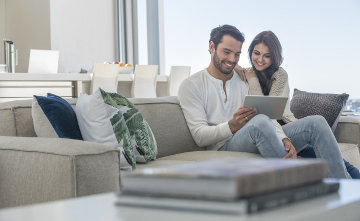 LoRa Technology-enabled security systems offer 24/7 protection for homes by integrating door and window alarm sensors with security cameras, intercoms and automatic door locks. Activation is by keychain sensors and smartphones. 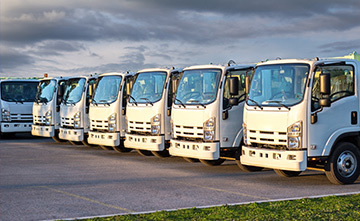 Fleet tracking systems using LoRa Technology, reduce costs by keeping fleets in the field longer with better fuel economy, better safety, visibility into maintenance issues, and overall improvements to operational efficiency. 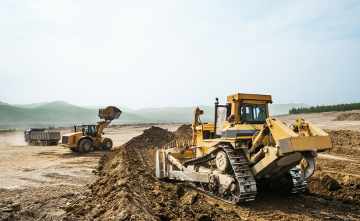 Fleet management solutions using LoRa Technology, such as those offered by GlobalSat Worldcom, can reduce maintenance costs and increase operational efficiencies. Annually, fires in the U.S. cause ~$10B in damage and injures thousands of people. 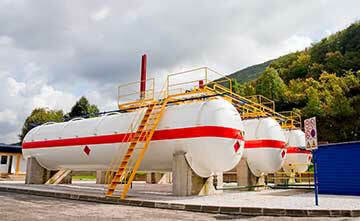 LoRa Technology provides early detection by detecting heat, smoke, gas, or flames. 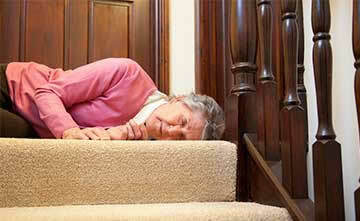 Around the clock fall detection monitoring of the elderly is needed in some communities. 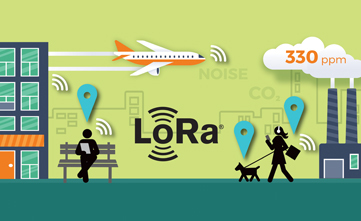 LoRa Technology provides a low cost IoT solution. YoSmart's smart home solutions with Semtech's LoRa Technology can be retrofitted to nearly any existing home with energy saving, smart building systems. Chipsafer's smart solution with LoRa Technology allows ranchers to track and detect anomalies in cattle behavior at any time. 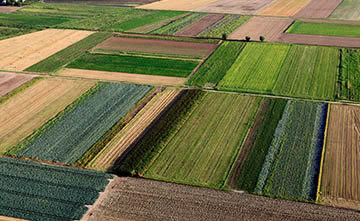 Demand for fresh, high quality food means agriculture products (crops, livestock, etc.) 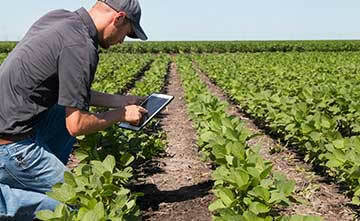 must move from farm to table very quickly and in a way that ensures food safety. 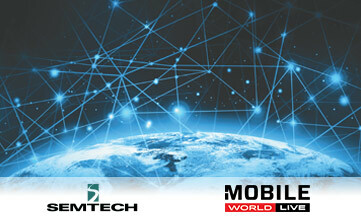 LoRa Technology makes it possible. 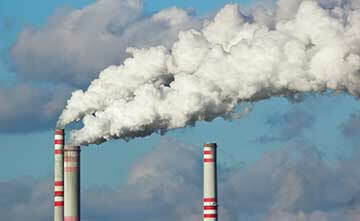 Current air pollution monitoring systems are expensive and not practical to measure air quality across a widespread area. Using LoRa Technology, cities can better measure quality and help their citizens. 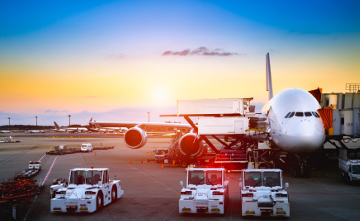 LoRa-based smart asset tracking solutions from Adveez help global airports reduce the costs of maintaining ground equipment. 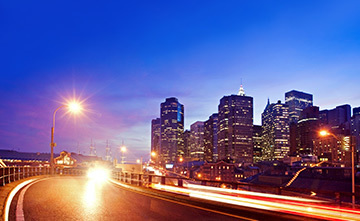 Smart lighting adds intelligence and control to street lights to help reduce the largest energy expense of a typical city without sacrificing public safety. LoRa Technology makes it possible.